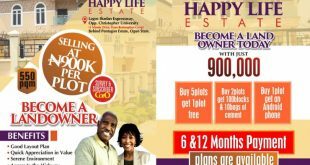 Home / Real Estate / VALENTINE PROMO: PERFECTION COOPERATIVE ESTATE, IKORODU! 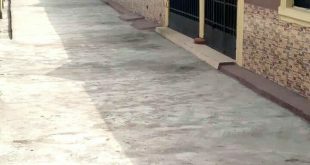 VALENTINE PROMO: PERFECTION COOPERATIVE ESTATE, IKORODU! OASIS GARDEN: Pay and Pack in Apartments. Own a Home Now! 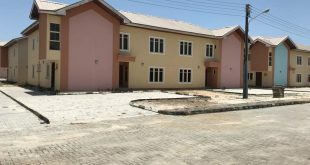 PERFECTION COOPERATIVE ESTATE IKORODU is located within Silver Spring Peninsula* which is located inside Butterfly Estate in Owutu community off Isawo Road, Agric, Ikorodu, Lagos. The entire Butterfly Estate is geographically located beside the Ikorodu – Mile 12 expressway and a direct link road is currently being constructed from the BRT at Majidun. 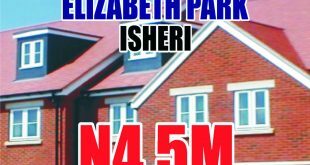 The current expansion of Isawo Road has increased the demand for land in the within Butterfly Estate and environ. THIS OPPORTUNITY COMES TO AN END FEBRUARY 28TH 2018. UNBELIEVABLE REAL ESTATE BLACK FRIDAY PROMO!!! GRAB THE OPPORTUNITY NOW!